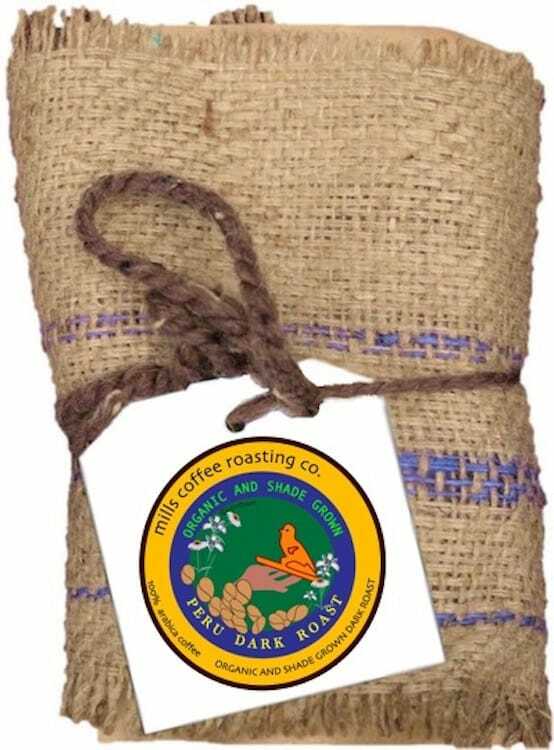 This organic, Smithsonian certified, shade grown coffee grows on small farms in the Chanchamayo region of Peru. Roasted to a rich Vienna shade, this bean has full body, excellent aroma, and lively but delicate citrus tones. As the cup develops, the natural chocolate tones unfold on top of smooth apricot and vanilla tones to create an enticingly rich and satisfying dark roast. To learn more about this great coffee, check out our blog entry.